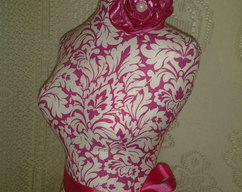 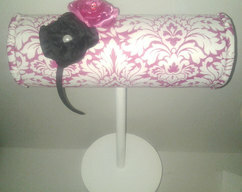 Boutique Dress Form 19 inch jewelry display pink and white damask, wood stand. 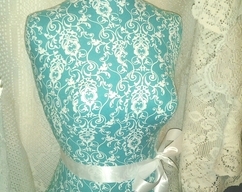 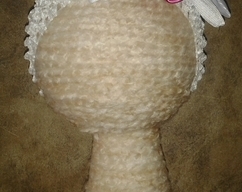 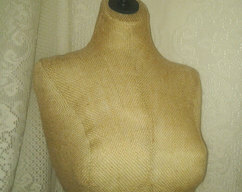 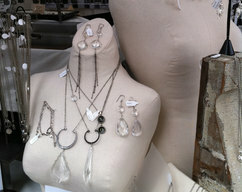 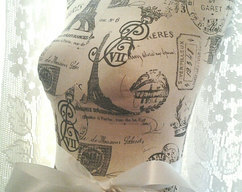 Mannequin torso designs great bedroom decor, photo prop. 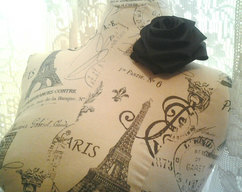 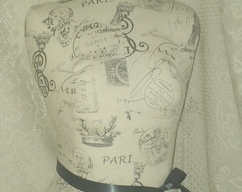 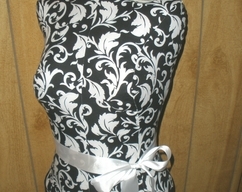 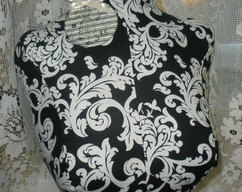 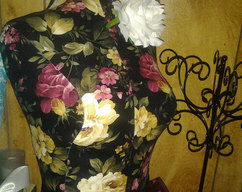 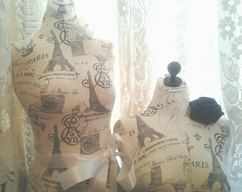 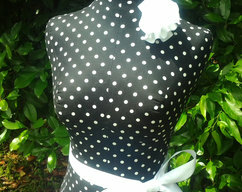 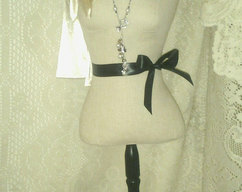 Cottage Rose Dress Form jewelry display Paris mannequin torso designs great as home decor french manikin black accents.